Take the time to learn about your own skin. Do you find that your skin is super dry and flaky? Is your T-Zone (forehead, nose and area around your chin) oily by noon time? Once you know your own skin type, you can choose products that are a better fit to your skin type. A clean face is a happy face. Make sure to gently wash your face every day—more in hot and sticky weather. When you cleanse your skin, you remove makeup and dirt that can clog pores, build up and cause skin problems like blemishes. Exfoliate to remove dirt and dead skin cells and thoroughly clean out your pores. If you don’t, dead skin cells piles up, leaving skin looking dull, rough, and dry. Build-up can also result in excess oil and clogged pores, leading to blemishes and acne. Exfoliating two to four times a week will keep your skin looking fresh and feeling healthy. Once your skin is a blank slate, it’s time to apply a toner to prep your skin for your moisturizer. Check the label of the toner before you buy it. It should be a fit to your skin type. An esthetician can recommend a particular toner depending on your needs. You don’t want a super strong astringent as it will strip your skin of its natural oils and nutrients. Once you settle on the right toner, apply a quarter size amount on a cotton ball as the last step before you apply moisturizer and makeup. Last but certainly not least you MUST always moisturize your skin. After you wash your skin you need to replenish it with essential nutrients to help your skin look its best. Tailor your moisturizer based on your skin’s needs. For example, if your skin needs extra moisture try a heavier cream instead of something light like a gel. If you have dry or combination skin type, look for a beauty facial oil. And save yourself a step and find a moisturizer with SPF. Sun does more damage to skin than just about anything else! Take some time to see a licensed esthetician who knows the ins and outs of skincare. An esthetician will tell you what areas of your skin need more attention and how to fix any blemishes, problems, or imperfections. 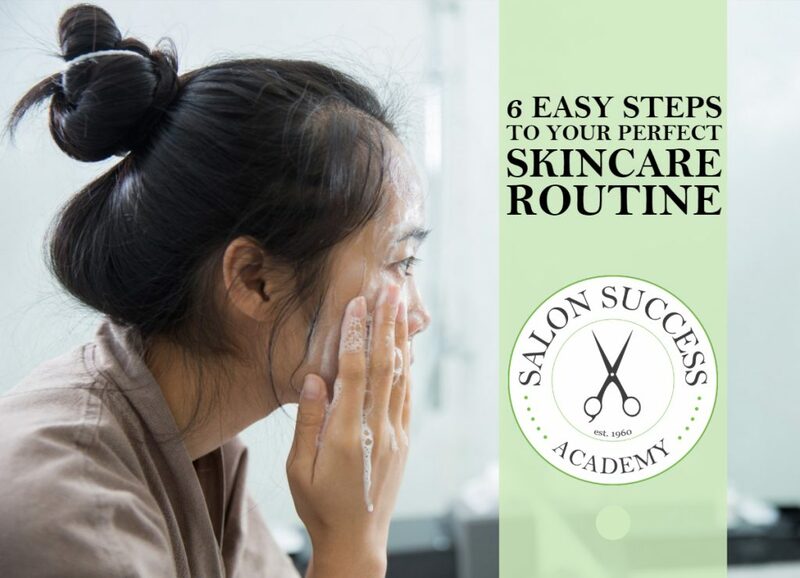 In addition to helping you feel pampered, a trip to a salon for a facial can teach you what to do at home. Proper skincare doesn’t need to be expensive but sometimes you and your skin deserve a treat! Do you have an interest in skincare? Salon Success offers an Esthetician program at our Upland, Redlands, and Corona campuses. Fill out the form to learn how to get started in a new career.